Maryland contends that 36 power plants in five upwind states are violating the "good neighbor" provision of the Clean Air Act. ANNAPOLIS, Md. 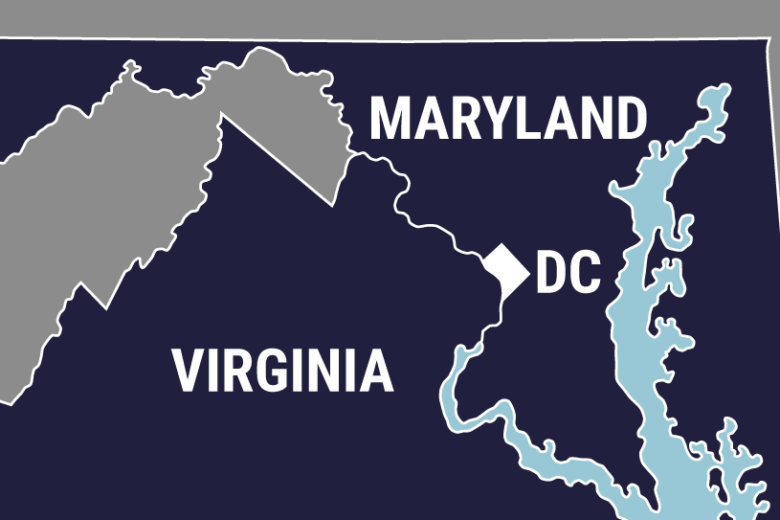 (AP) — Maryland’s attorney general says the state will appeal the U.S. Environmental Protection Agency’s decision to deny the state’s efforts to reduce emissions from 36 power plants in five upwind states. Brian Frosh said Monday he plans to appeal the EPA decision to the U.S. Court of Appeals for the District of Columbia Circuit. The EPA signed a final agency decision denying Maryland’s petition for relief under the Clean Air Act late Friday. The Maryland petition was filed in December 2016. It asked EPA to require the facilities to run pollution-control equipment that is already installed to reduce emissions of ozone-forming nitrogen dioxide. Maryland contends the power plants are violating the “good neighbor” provision of the Clean Air Act. The power plants are in Indiana, Kentucky, Ohio, Pennsylvania and West Virginia.